A combination of an artesian-natural process gives life to this tequila which is characterized for being manufactured with pure and authentic Tequilana Weber Blue Agave. Selecting only plants over 7 years old to yield the richest syrups for distillation purposes. Bottled only after a long aging process on White Oak barrels bringing to life a unique flavor and distinctive color which in combination creates a robust and smooth tequila. 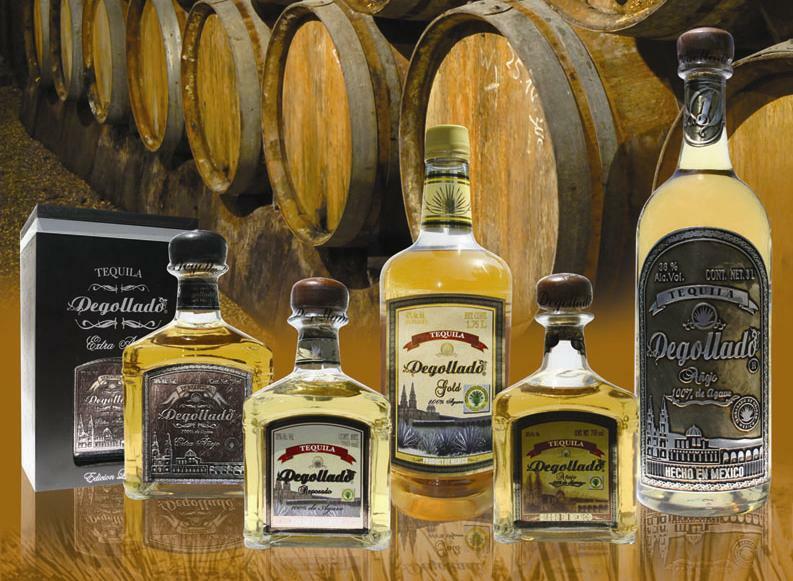 Produced and bottled in Degollado, Jalisco Mexico by Productores de Agave y Derivados de Degollado.